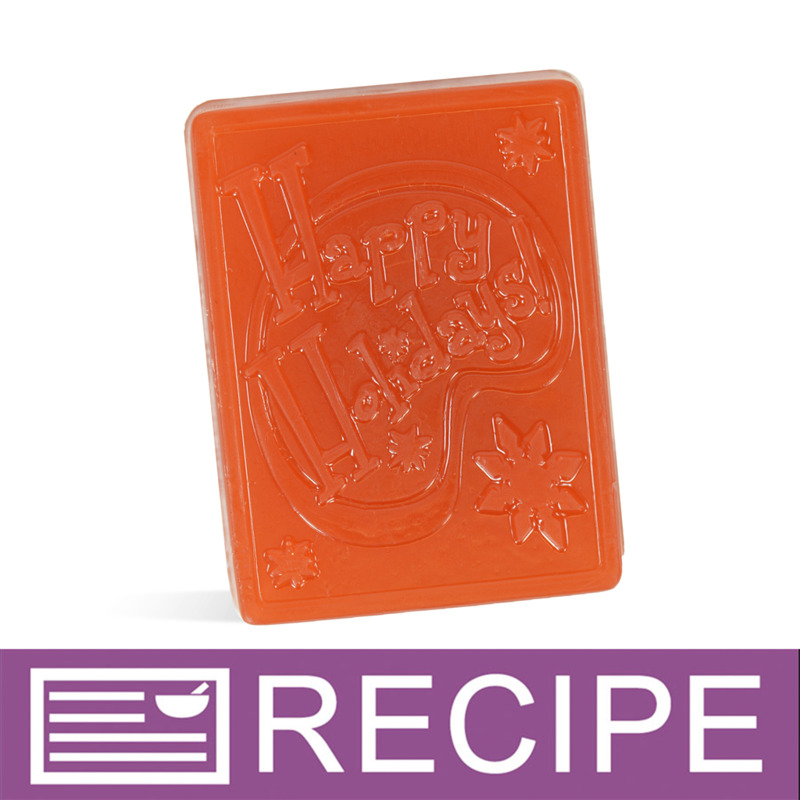 This super simple soap bar is a nice addition to any holiday product line. Scented in a classic holiday hit, Apple Blossom Pine! You Save $14.35 by purchasing this kit rather than buying the items separately. "Does this soap kit come with the mold? Thanks." Staff Answer Yes, it does. We have updated the kit to reflect this missing item. Thank you for bringing this to our attention.